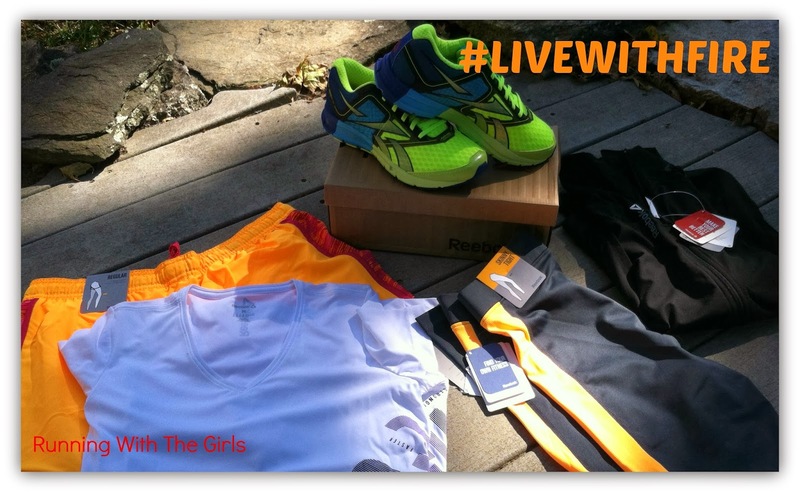 Disclosure: I received the apparel and shoes mentioned below from Reebok through a campaign with FitFluential. 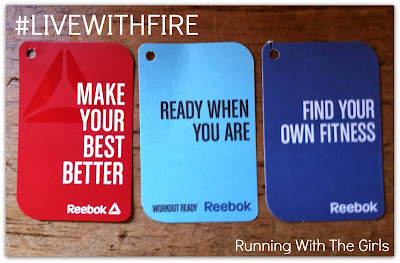 Whether it's your first 10k or 20th 10k, there is some training to do to get ready for 6.2 miles! I still remember taking that leap from the 5k to the 10k. I thought I would never make it for 6.2 miles. Times have changed! I've done a run/walk 10k, casual/fun 10k, and had several great racing PR 10ks. Each one brings on a new challenge and new goal. For me, it's not always about reaching that beloved PR. 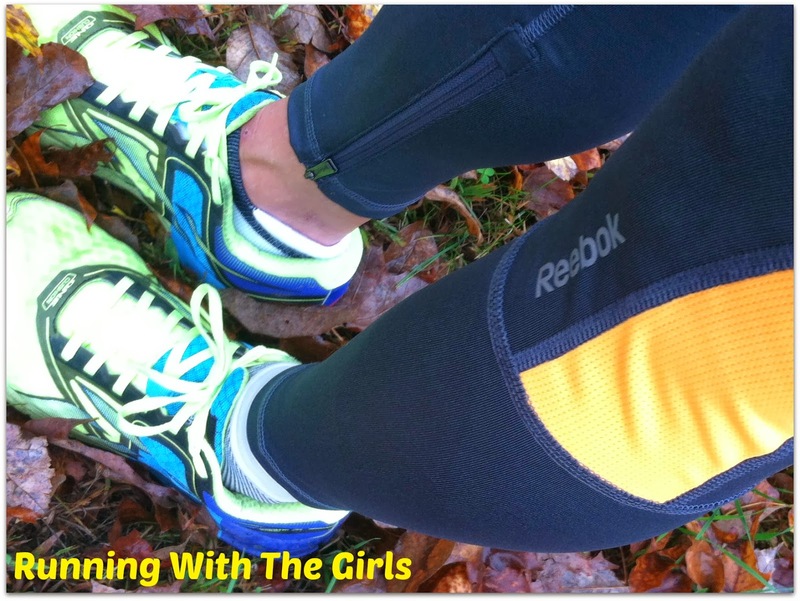 As I am preparing for the Tufts 10K next Monday, where I will line up with over 6,000 women at the Boston Commons, I have some suggestions for those of you who may be taking on their first 10k. What's your goal for this race? First time? Completion? PR? Run with friends? Know what your goal is going into training. It helps in preparing a training plan. If you are training for a PR, adding speed into your training is important. It's also important to note that goals may change throughout your training cycle, so do not beat yourself up if you need to readjust. Go with it and have fun! There are several ways to go about this. I've followed plans before, come up with my own, and had Ward (my own personal coach) prepare them for me. I have yet to hire a coach to come up with a training plan for me yet, but that is definitely something on the horizon. 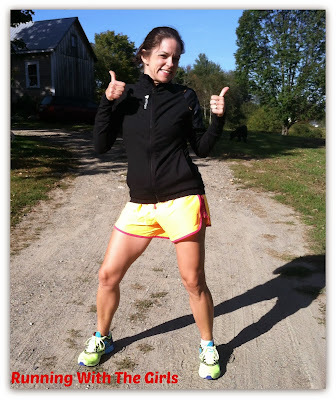 If you aren't up to making up your own plan or don't really have the means or desire to hire a coach, I might suggest checking out the Tufts 10k training tips by Olympic and Reebok Athlete Carrie Tollefson. 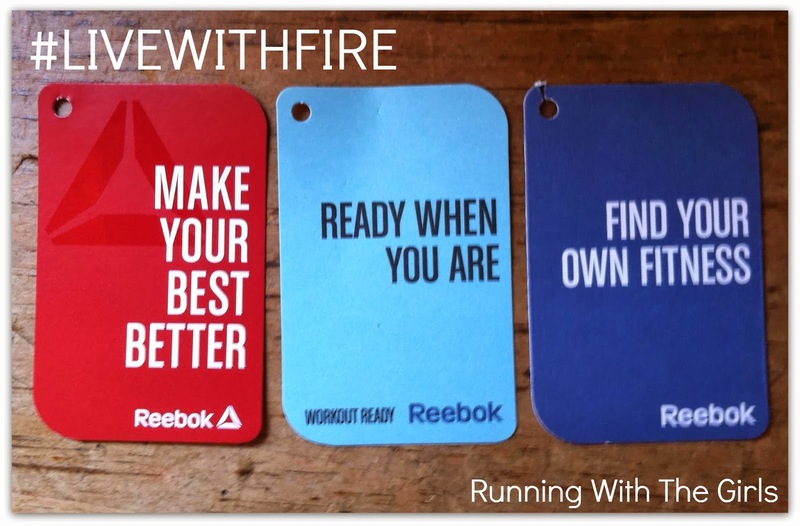 You can even check out the pages recommended by Tufts 10k here or download the Reebok Fitness app onto your iPhone, which is free, by the way. Setting up the app is incredibly easy. Just a few clicks, training preferences entered and you are done. The app even allows you to sync the training to your calendar. I found that to be super convenient. 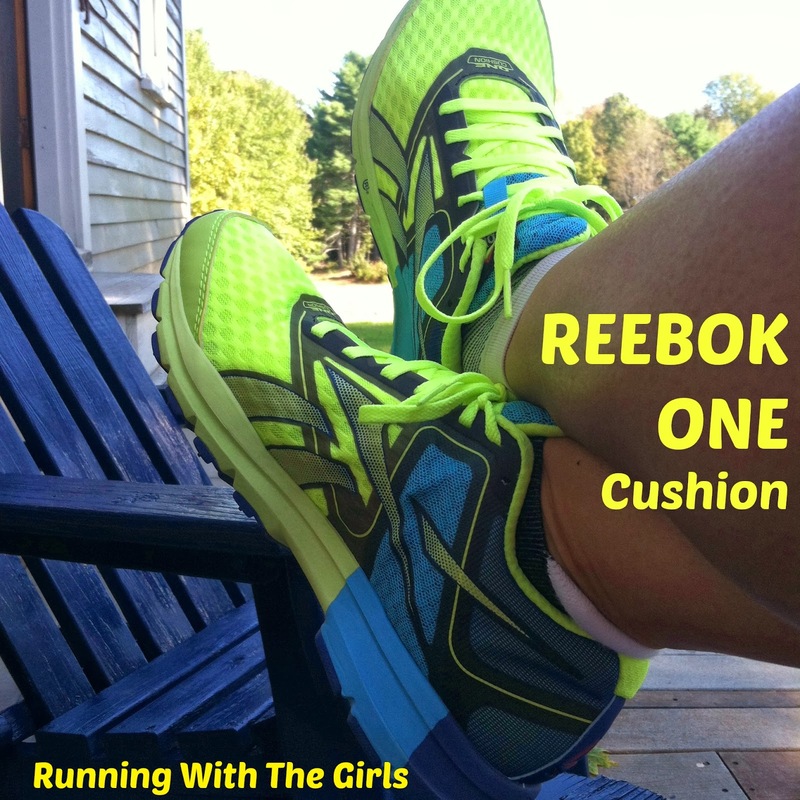 I was sent the Reebok One Cushion to try out during my training for the Tufts 10k. At first I was a bit nervous given my foot injuries and wasn't sure I wanted to try out a new shoe. But I am so glad I did! They are amazing. One of the amazing things about this shoe is that it is a regular width woman's shoe and my wide feet fit them and they feel fantastic. No weird rubbing. No tightness. I'm wearing women's shoes! My only complaint, and it's a small one, is the tongue of the shoe does slide a little to the side. But it's really not that big of a deal. High quality running clothing is highly recommended. I have tried the cheap stuff and I never like the way it feels. I've chafed quite a bit with the off brands and it isn't pretty. I've come to really appreciate a highly quality line of clothing that feels great, breathes, and will hold up with lots of use. The clothing that Reebok sent me to try out while training for Tufts is definitely all of the above. Looks are also important. I want to stand out. I want to make a statement when I am running. Reebok does this. And then some. Eating healthy while training is important. It helps give you the needed energy to get through your day and workouts. Food is fuel. Training is the time to try things out to see how your body reacts to certain foods. I know for me, I have come to find out if I am planning a long run, I need to stay far away from hot and spicy foods. I also cut down on the dairy products. Everyone is different and your needs are different. Hydration is equally important. During training runs, I usually do not bring along water unless it's hot. I do focus on getting in enough water prior to my runs and then make sure to hydrate immediately afterwards. I have found that even with a 10k, recovery is needed for your body. Listen to your body. If you have aches/tightness - stretch! Yoga is a great way to get in an excellent stretch. Yoga can be done anywhere. Seriously! 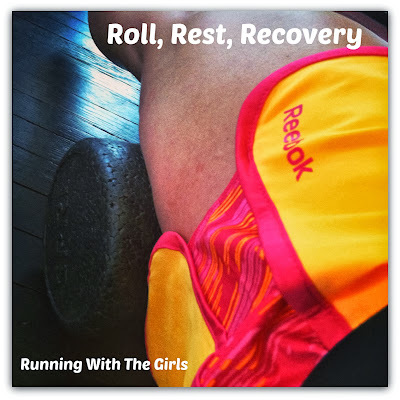 In addition to yoga, making friends with the foam roller is an excellent suggestion. Once you are done rolling, remember to drink quite a bit of water because rolling out those muscles, releases toxins into your system. Rest is important as well. My plan this time around is to rest a few days prior to the race. 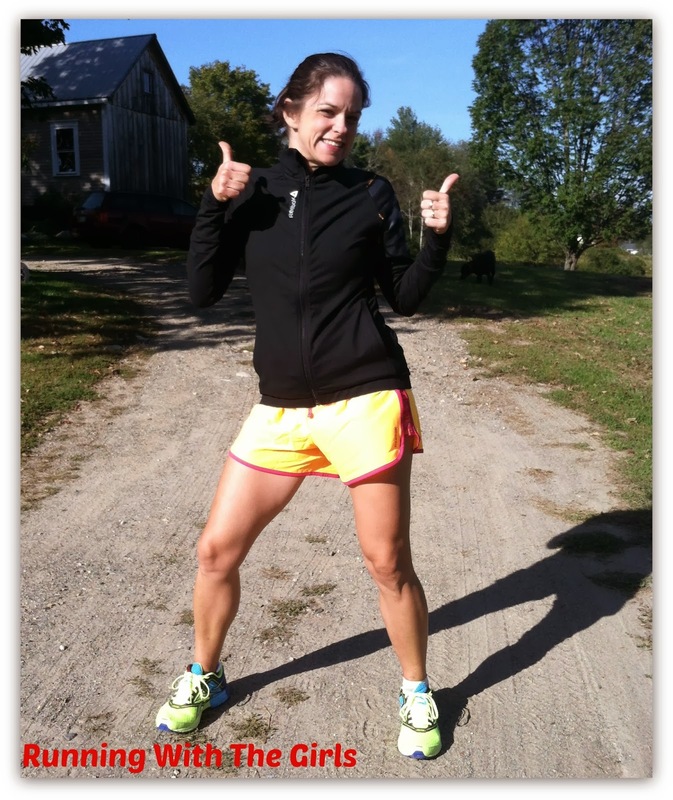 This year my goal for the Tufts 10k is to go and have fun. I have the opportunity to run with an Olympian - Carrie Tollefson. My only hope is that my lack of speed training this time around isn't going to be too slow for her! I would at least like to keep up with her! If you've run a 10k before, what are your suggestions? Is anyone planning on running the Tufts 10k on Monday? Have a great race! Sounds like a blast. In 10ks I like to run the first 3 easy then treat the last 3 as a progression run. Quite liking the Reebok tights you have on, would you wear them in winter do you think they would be warm enough? Great tips! I don't drink often when I run. I've been drinking a lot more pre and post run. That said, I do think I need to invest in a camel back for my extra long runs! 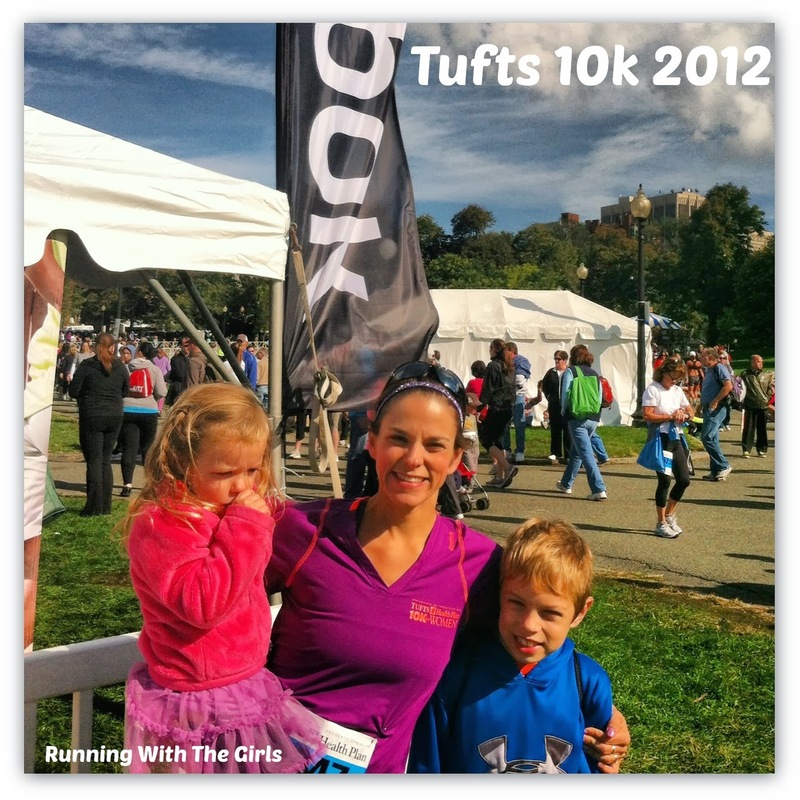 Love the Tufts 10K! One of my favorite races in the city - I'm bummed I'll be missing it this year. Have fun! Enjoy your race, Jen! Great tips here and the sneakers look pretty good! Complete Truth about a Great Protein Powder! Goodbye September, Hello Race Month October!